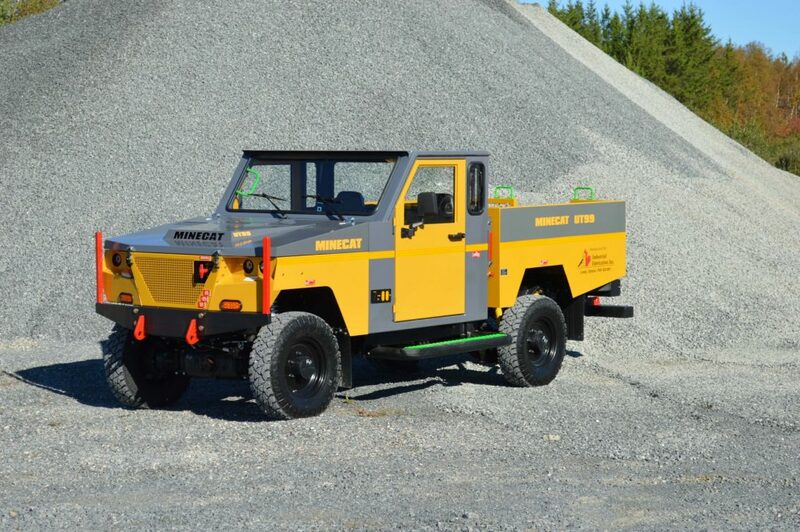 Minecat UT99 Mining Utility Truck from Amalgamated Mining, Inc. | Amalgamated Mining & Tunnelling Inc. The UT99 is a purpose-built mining utility truck designed for the underground environment. Built using the same philosophy that made the MINECAT MC100 such a popular vehicle in underground mines, the MINECAT UT99 provides increased dependability and reduced operating costs. Available in a wide variety of configurations. Custom configurations available - contact us today!